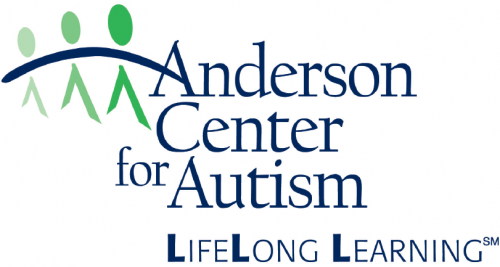 Home » News » Professor Scassellati interviewed by autism-focused radio program "1 in 59"
Host Eliza Bozenski from the Anderson Autism Center interviewed Professor Scassellati on his work with children with Autism Spectrum Disorder. A link to the interview can be found here. Derived from the prevalence of autism spectrum disorder (ASD) amongst children in the United States, 1 in 59 addresses hot topics affecting the autism community in the Hudson Valley and beyond. The unique interview format features host Eliza Bozenski of Anderson Center for Autism, New York’s premier autism treatment center, along with celebrity guests, professionals in the field, community partners and more. Bozenski serves as Director of Anderson Foundation for Autism and oversees the Development and Medicaid Services Coordination(MSC) departments. She recieved her bachelors degree in pyschology from Miami University of Ohio and her master’s degree in clinical social work from New York’s Columbia University. The half-hour weekend program is produced by Pamal Broadcasing, LTD. 1 in 68 continues to serve the tri-state area as a leading autism resource since its inception in 2012.